Babies, Babies, Babies – our HiRUM family is growing!!!! Today Sarah is leaving us to wait for the arrival of her baby girl. Andy’s fiancé is due in November with their first born and Darryl has just become a daddy. 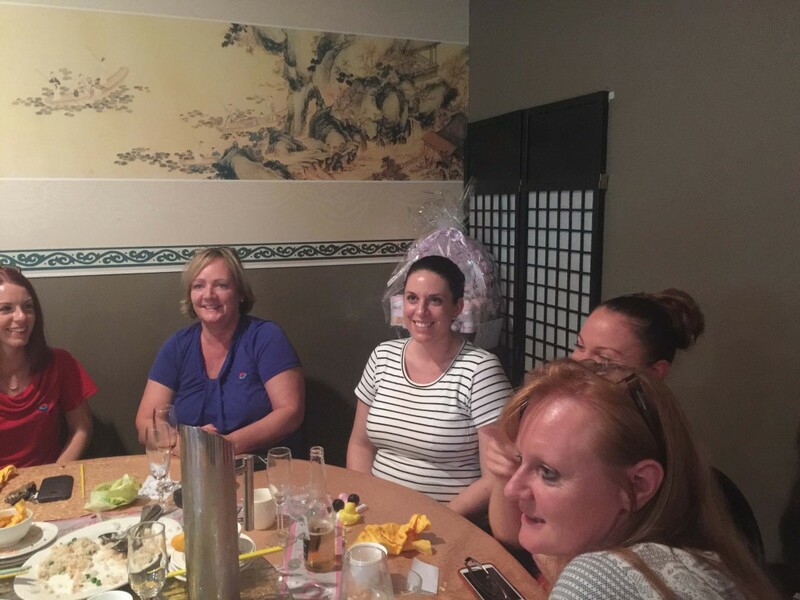 As a celebration of new beginnings for Darryl, Sarah & Andy, our HiRUM team enjoyed a delicious dinner at Peking Duck, Hope Island after work. The occasion doubled as a baby shower with gifts and plenty of games! We want to wish all the best to our new and soon-to-be growing families!